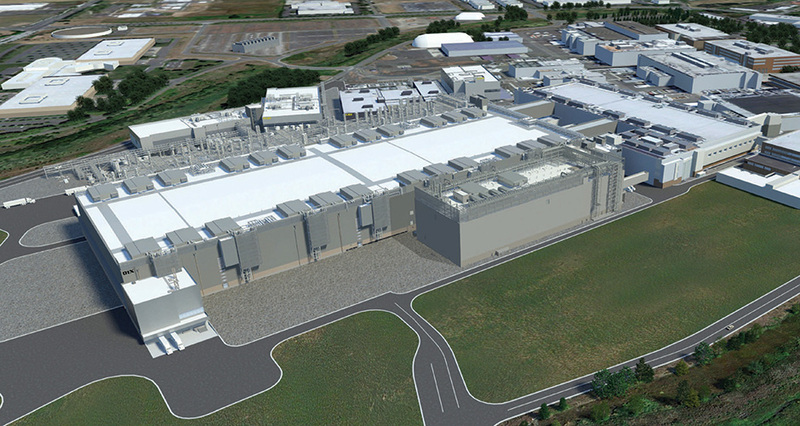 Intel initiated development of this four-story 429,000 SF Manufacturing Support Building to provide functional support areas for the adjacent D1X facility as part of its Ronler Acres campus expansion. The building was delivered on an extremely aggressive schedule with multiple bid packages. Mackenzie provided management and coordination of the Revit model, working with a shared architectural-structural model. The project required extensive stakeholder engagement, coordination with the D1X design team, and collaboration with numerous process engineers for specialized building and materials handling systems. The building's structural system includes concrete waffle-slab and steel framing.